Mustard Presentations provide a first-class service in offering audio visual solutions for presentations and Events Management Birmingham clients. Mustard has extensive experience and expertise to not only provide you with high quality products but we have the knowledge needed to cover projects in all areas. We are a professional team that guarantees a superior customer service to not only deliver what we promise for Birmingham clients, but to ensure you are satisfied throughout the time we work together. We can create the perfect solution for you, taking into consideration your budget, your location, the quantity of people involved and any other important factors. We can meet your requirements for demands in schedules and will make sure you are happy with your project in terms of contractual agreements and costs. 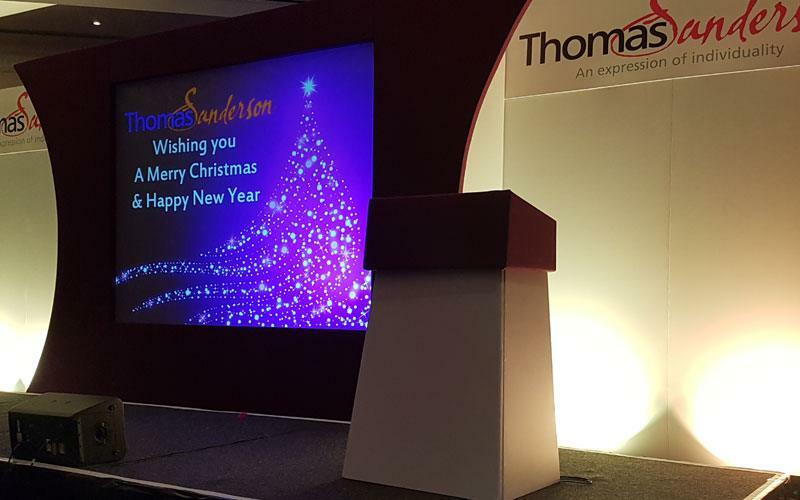 Need Event Management Solutions or AV Hire? 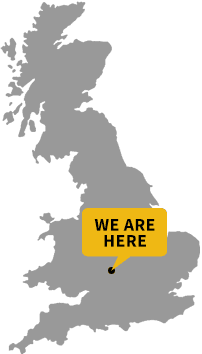 Serving clients throughout the Birmingham area, Europe and the UK, Mustard Presentations offer bespoke solutions and services that are ideal for all organisations and businesses. We have an enormous product range that can cater for large events such as exhibitions, presentations, corporate events, demonstrations and industry-related shows. Mustard Presentations offers endless possibilities with great solutions. Whether you need to hire audio visual equipment, PA systems or video conferencing devices in or near Birmingham, we can arrange servicing contracts that are exclusive to your requirements. Mustard Presentations have a highly trained and experienced reinforcement team that operates 24 hours a day, 7 days a week. We are always available to help and will make certain that your event runs on schedule and to plan, with all the equipment that you need. We offer our Birmingham clients state of the art technology alongside excellent customer service to ensure the smooth-running of your event. If you would like to know how we can help you, please get in touch with Mustard Presentations today. We are more than happy to discuss your requirements so that we can offer you the best solutions possible at an affordable cost.